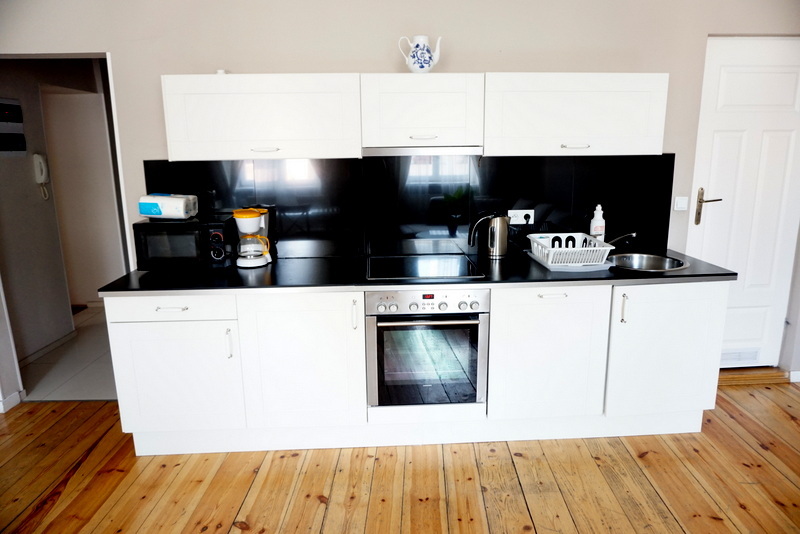 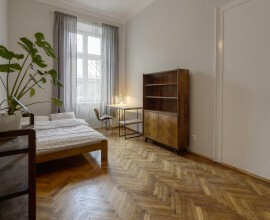 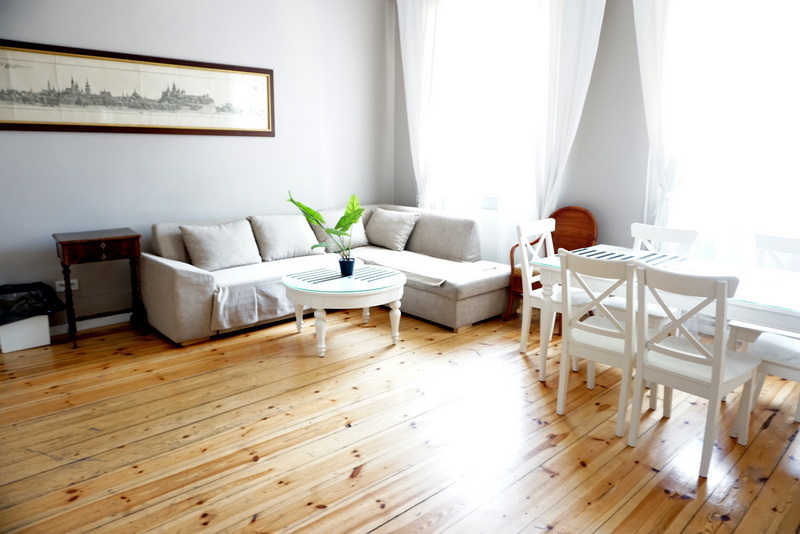 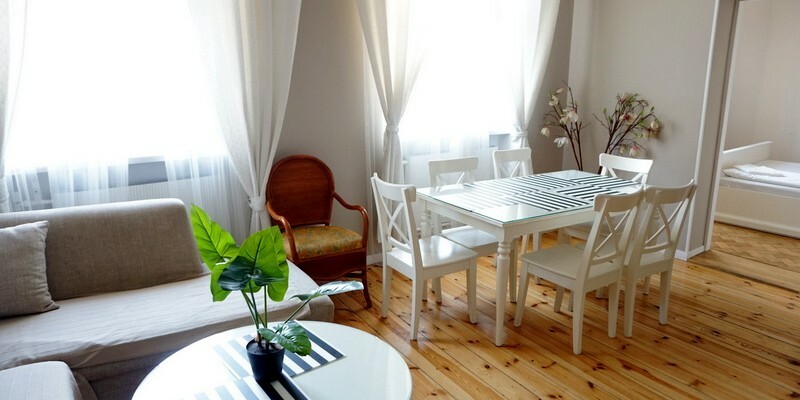 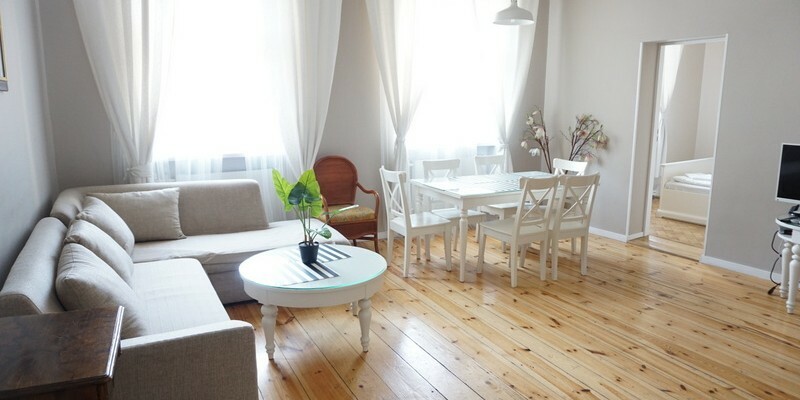 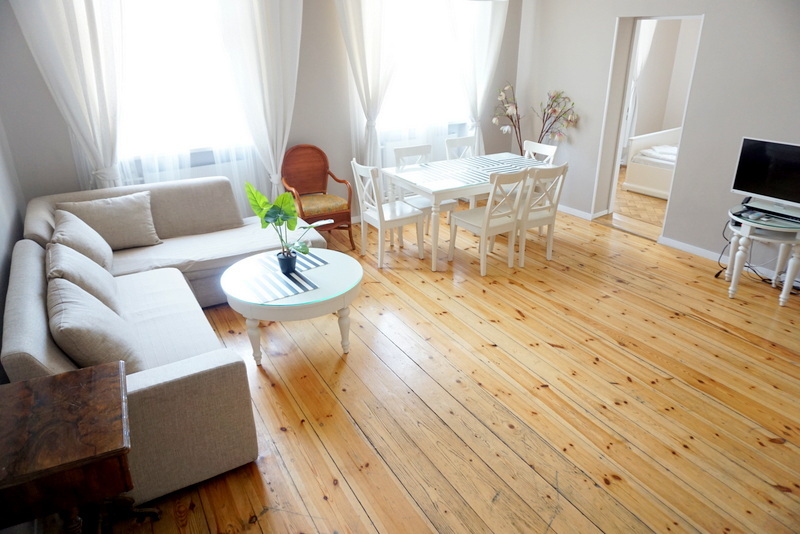 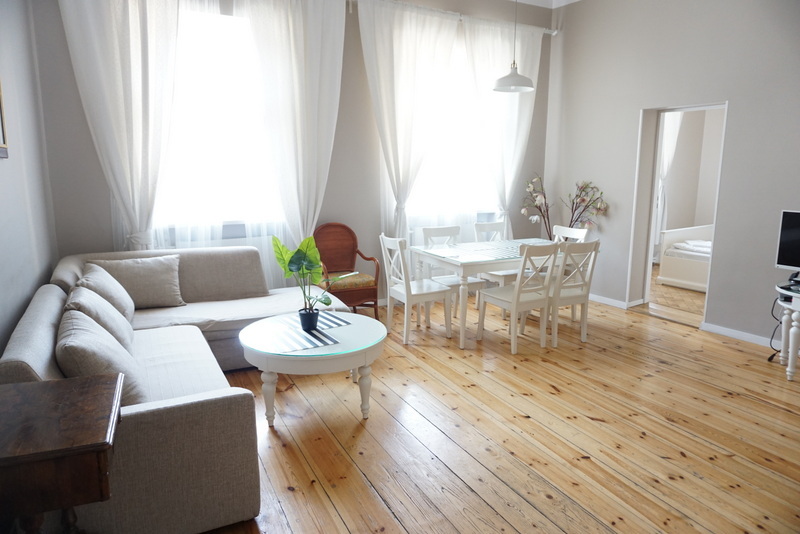 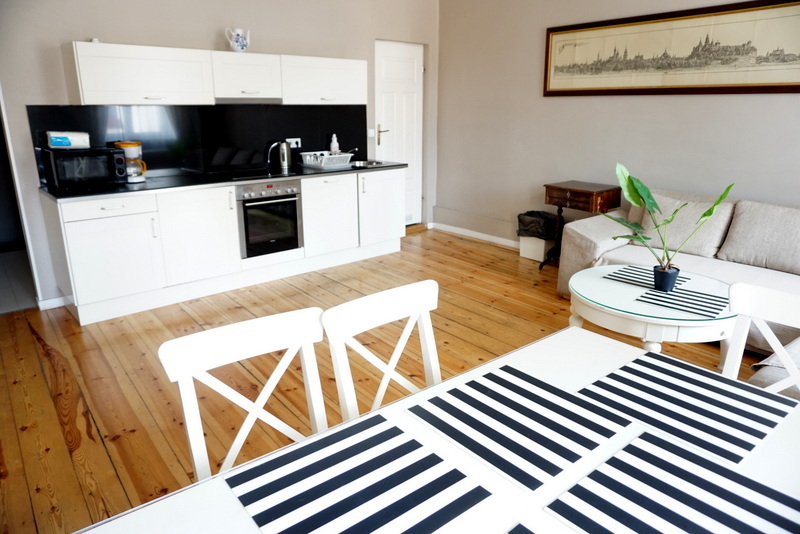 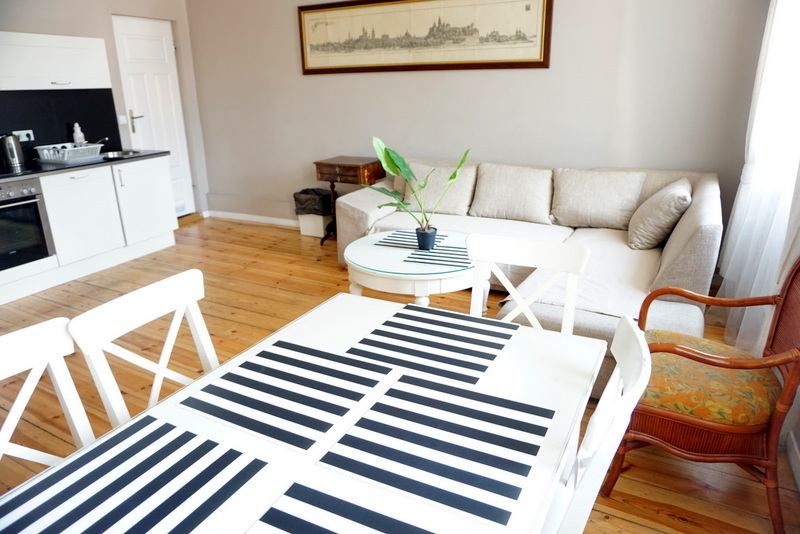 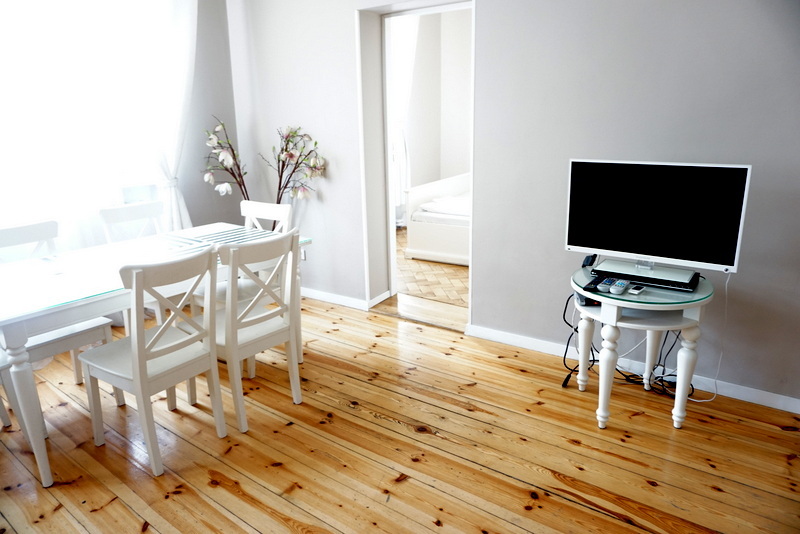 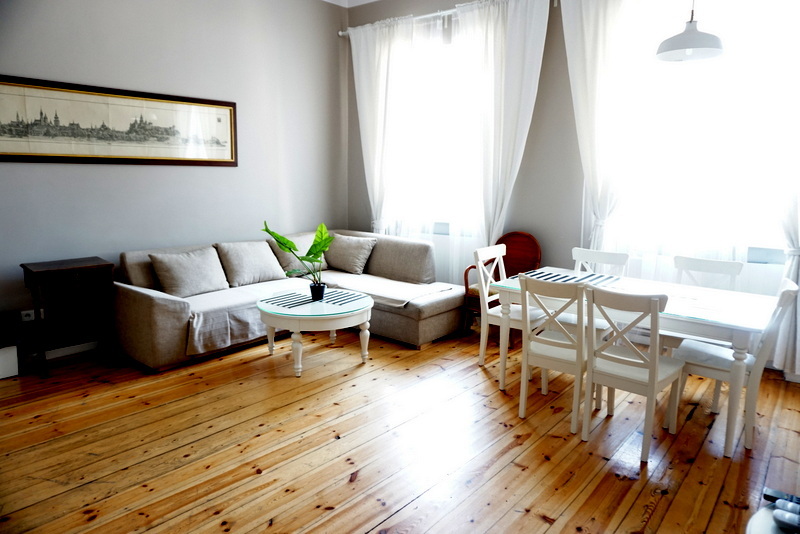 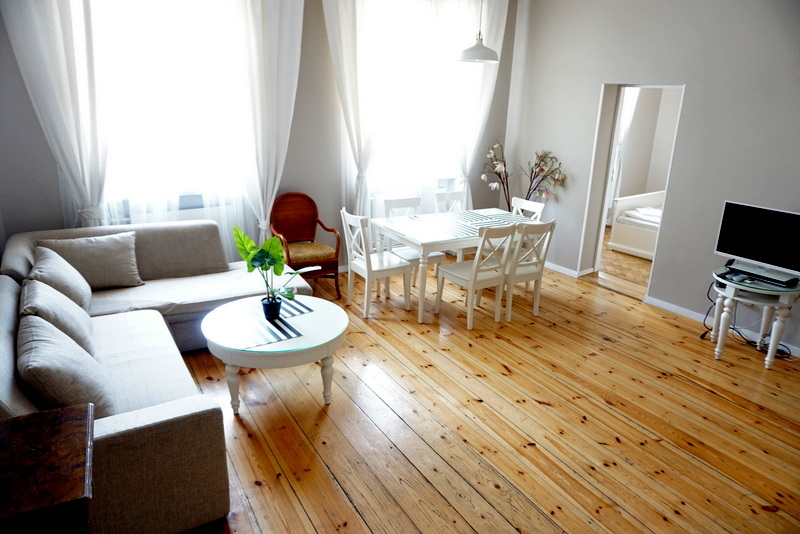 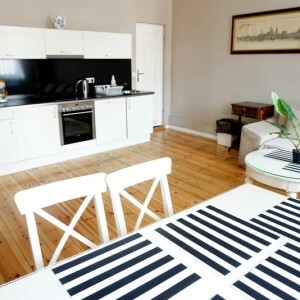 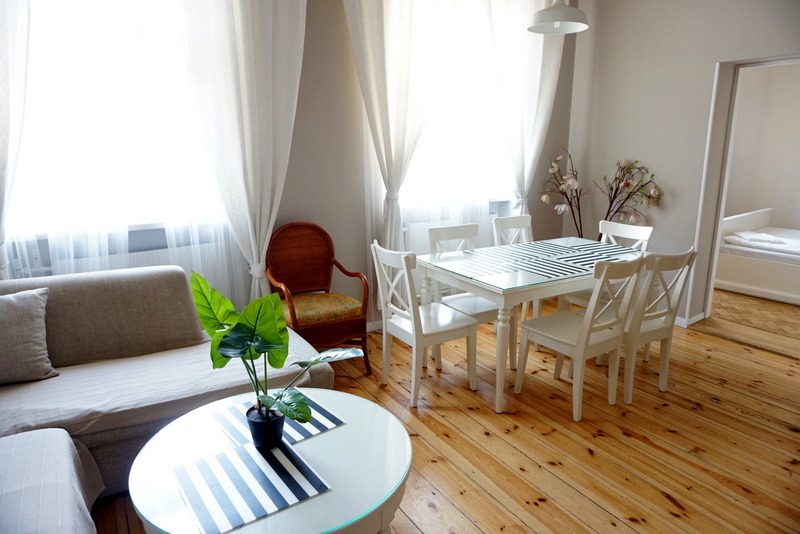 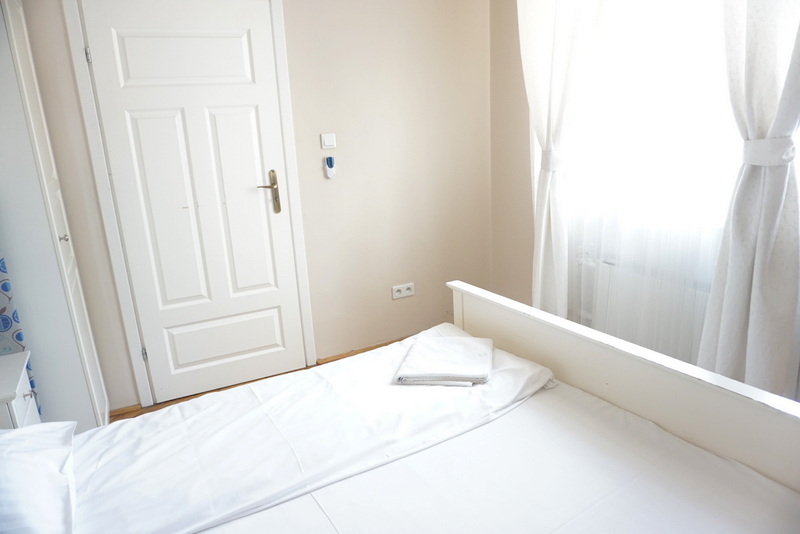 To rent very well located flat – Pijarska street in Old town of Cracow. 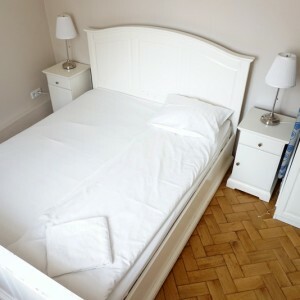 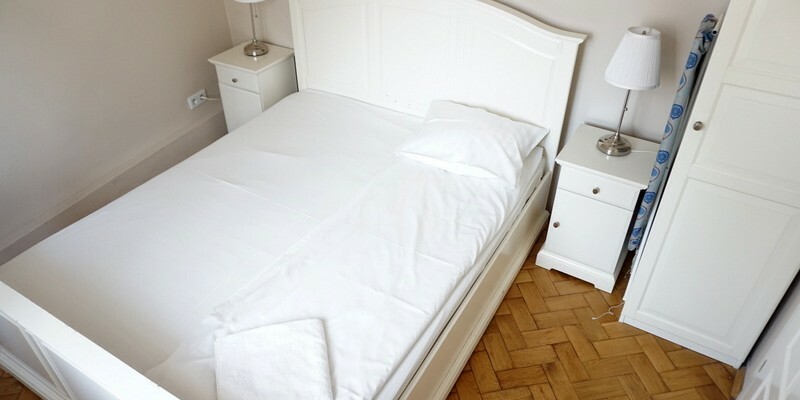 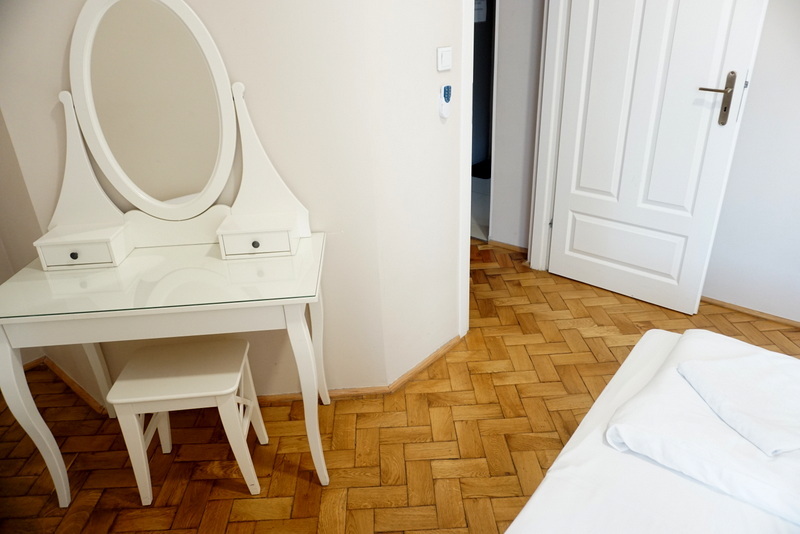 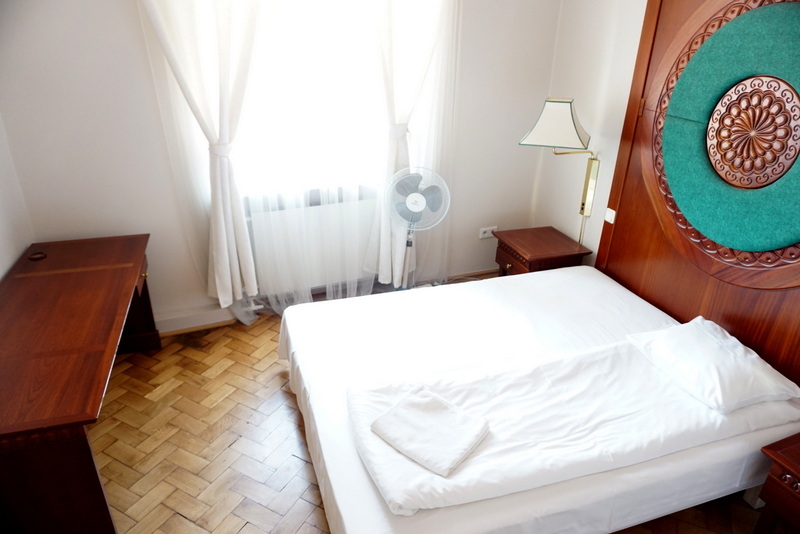 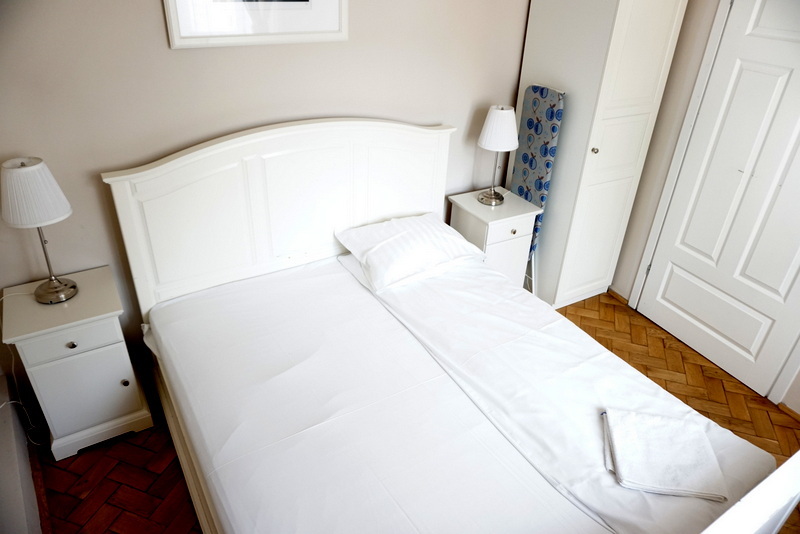 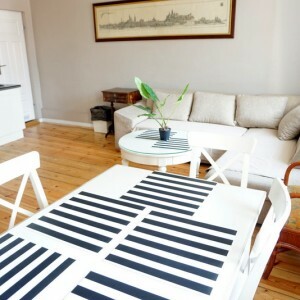 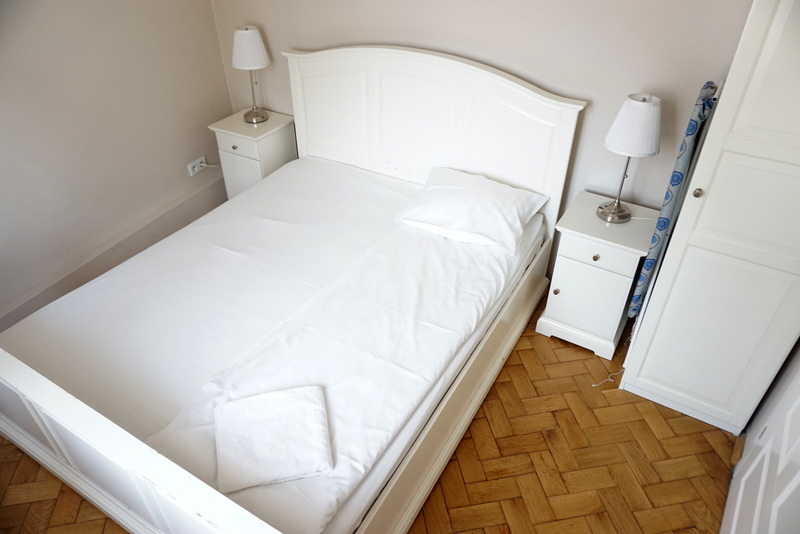 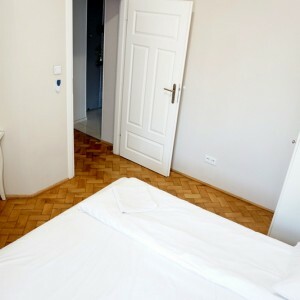 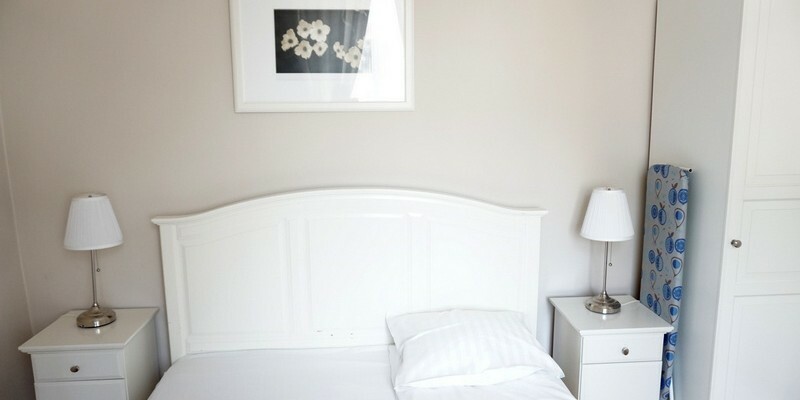 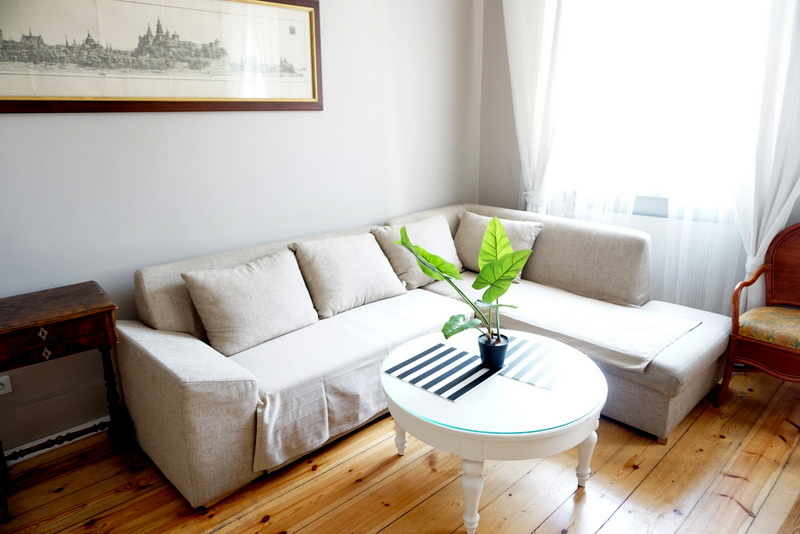 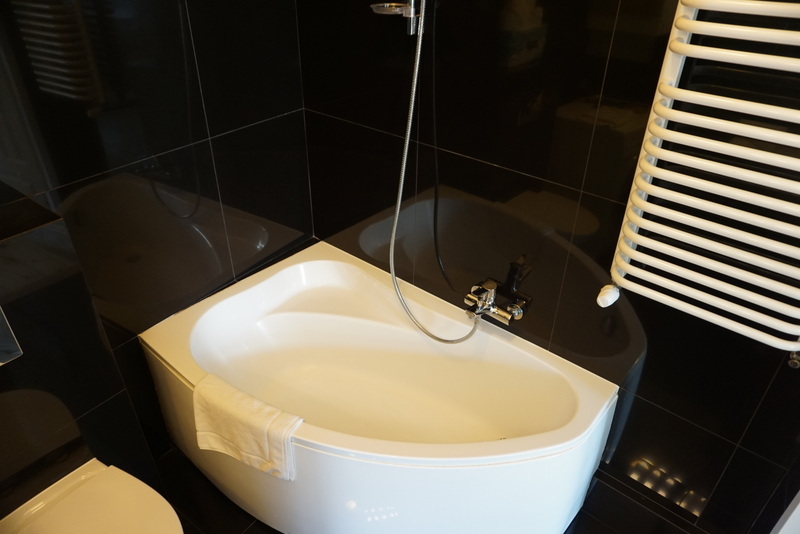 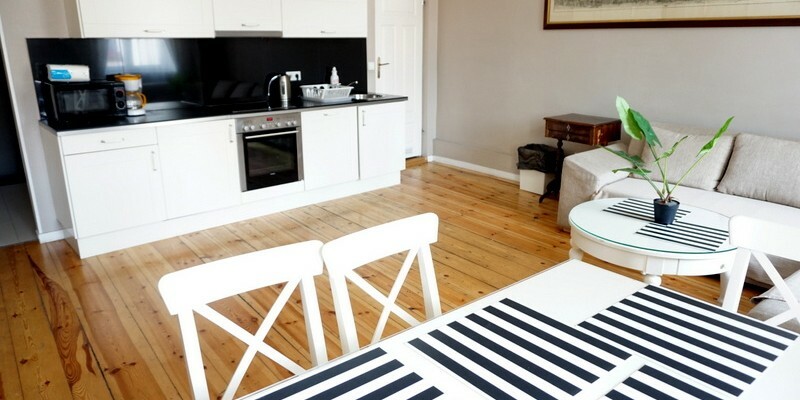 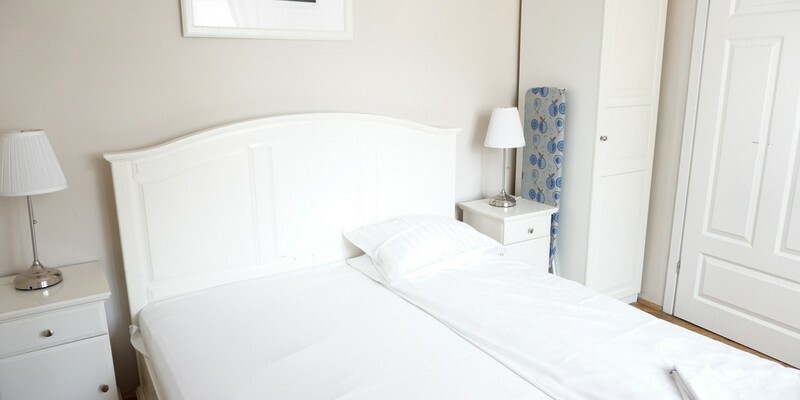 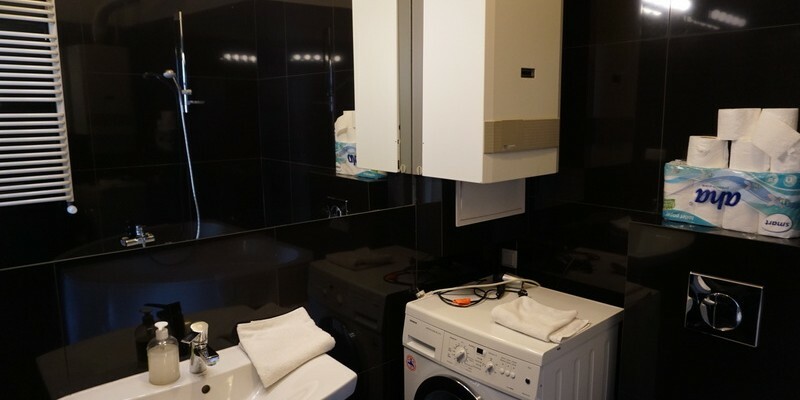 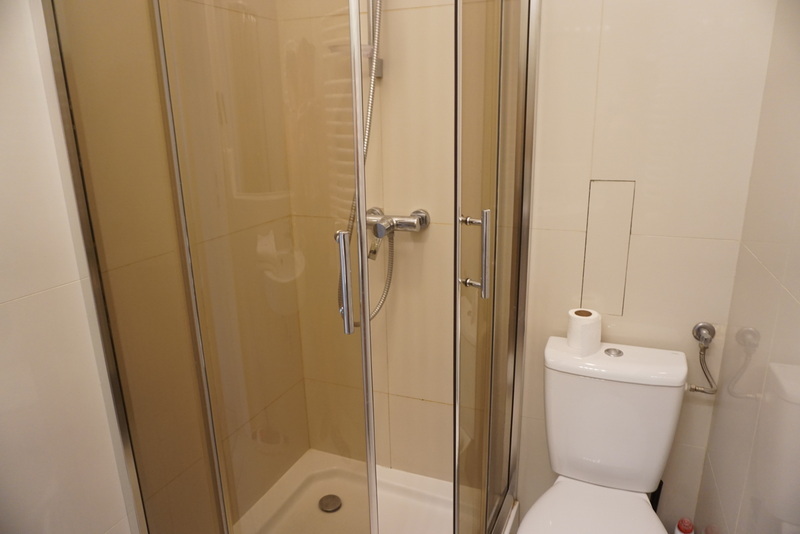 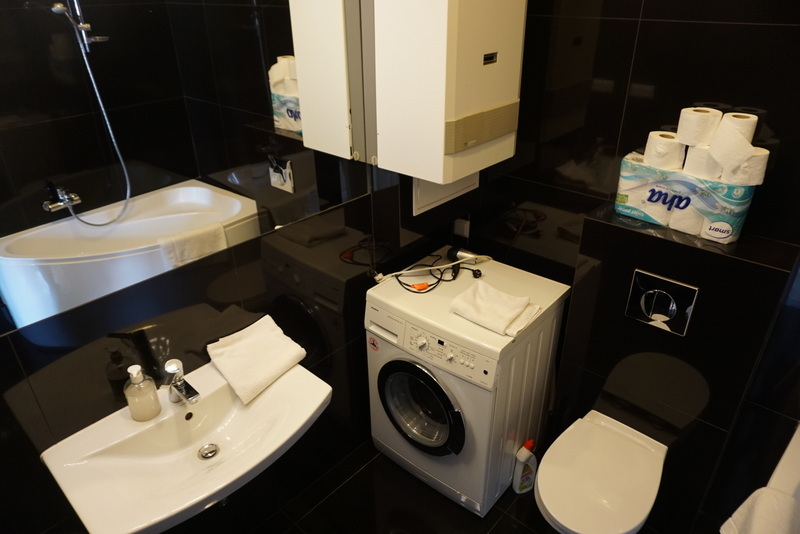 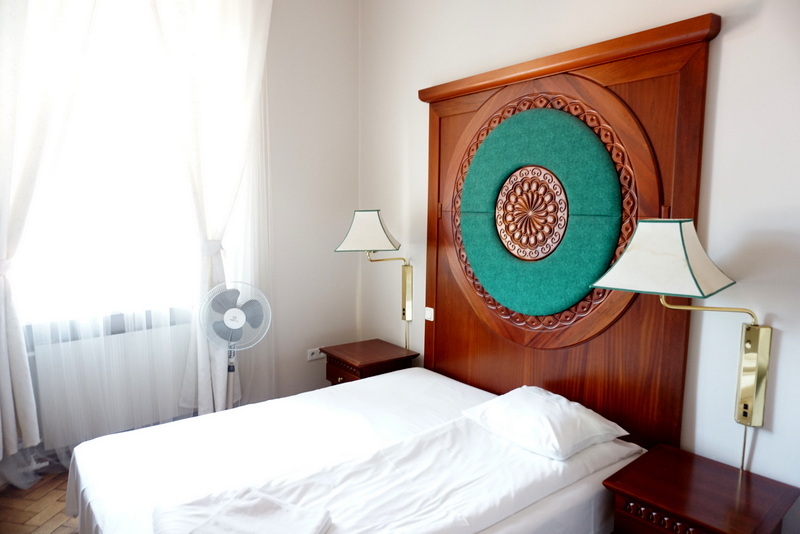 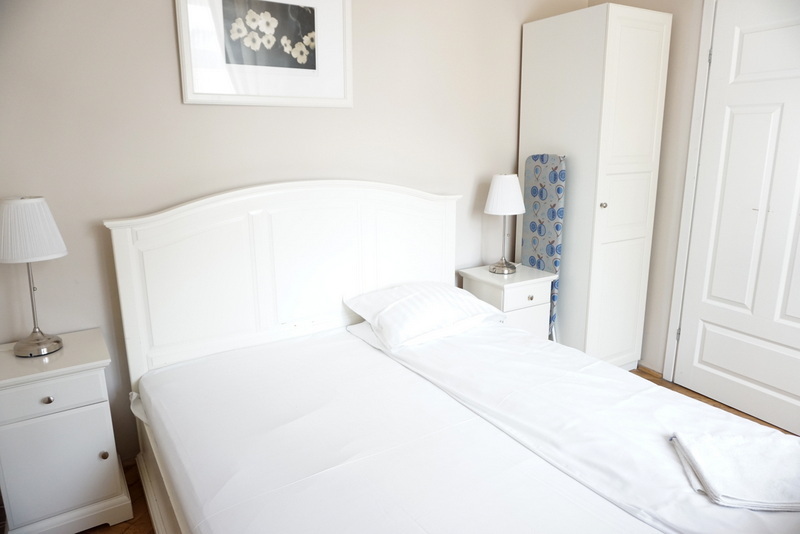 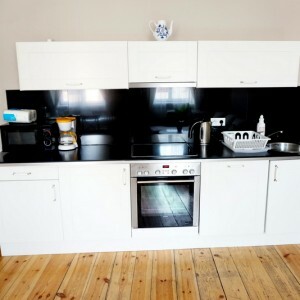 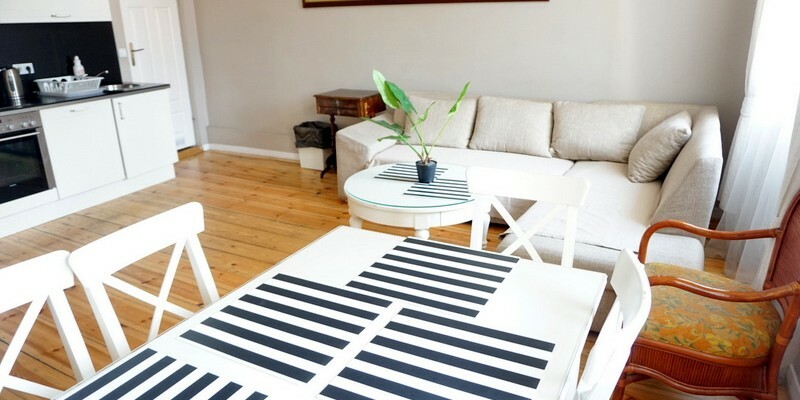 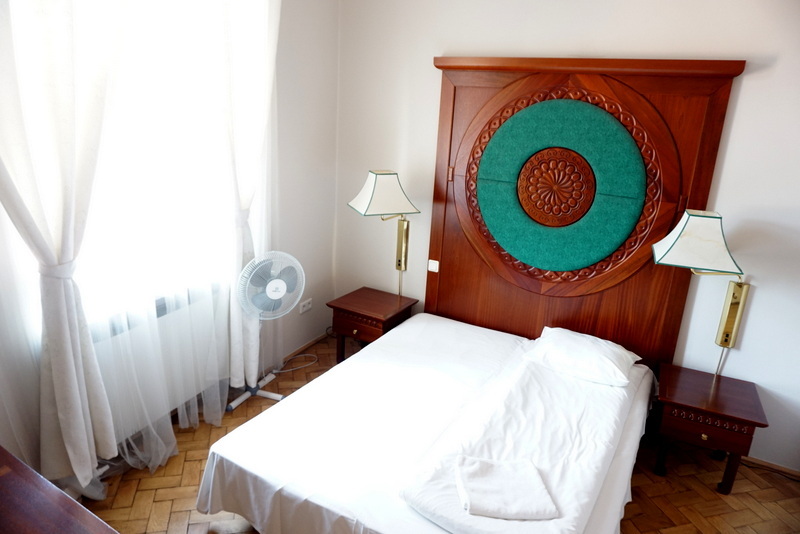 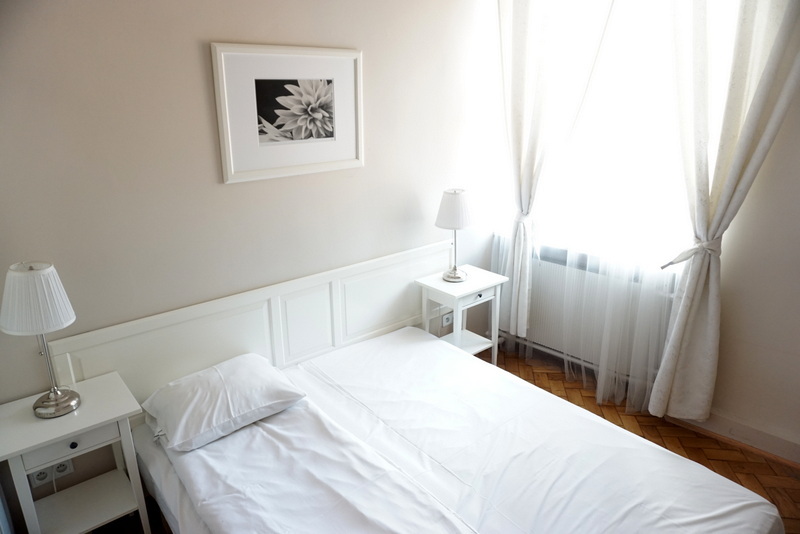 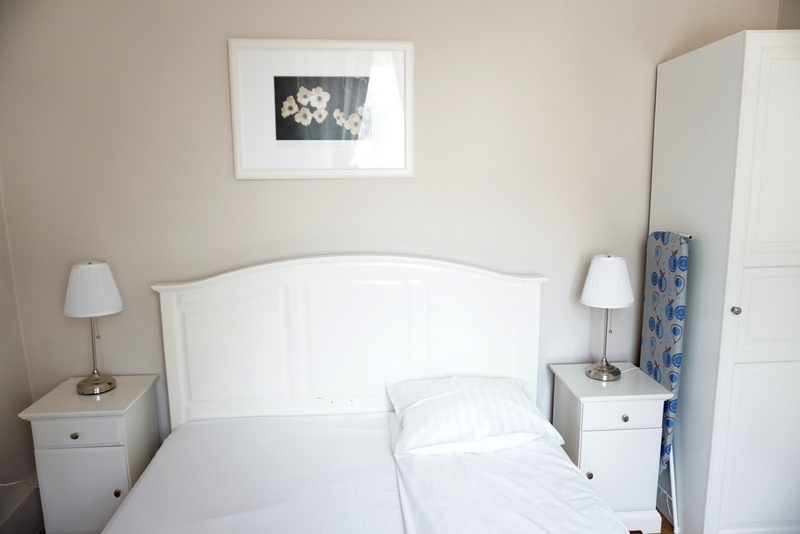 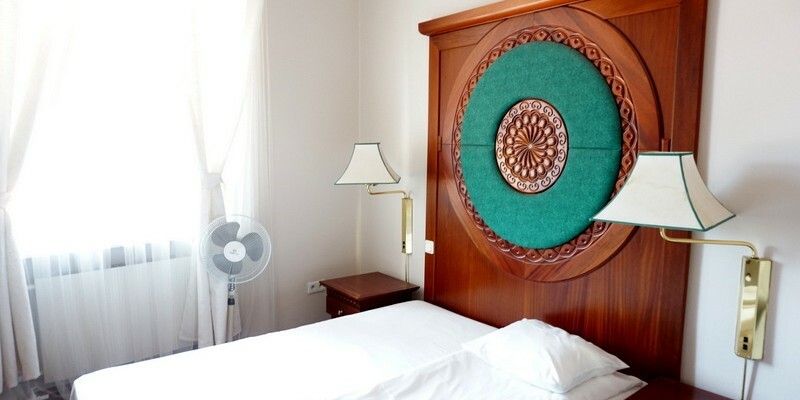 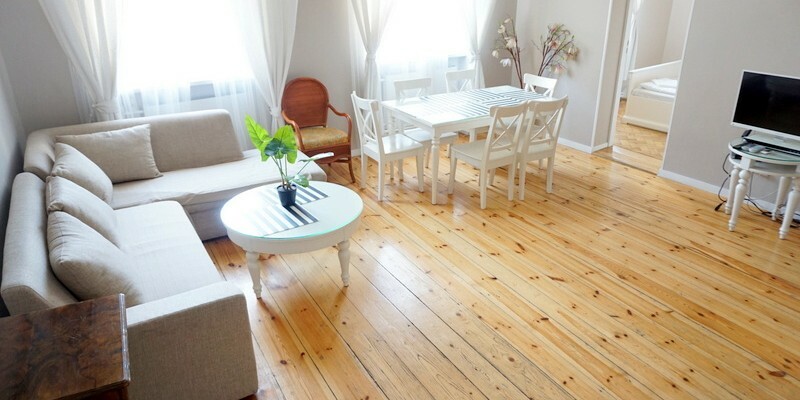 Apartament has 120 sqm and consist of 3 indepenent bedrooms, livingroom connected with kitchen and 2 batrooms. 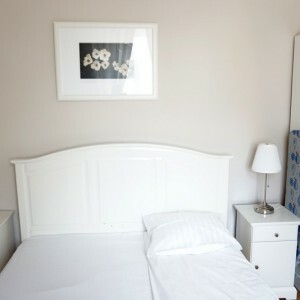 All bedrooms has double real beds, wardrobes. 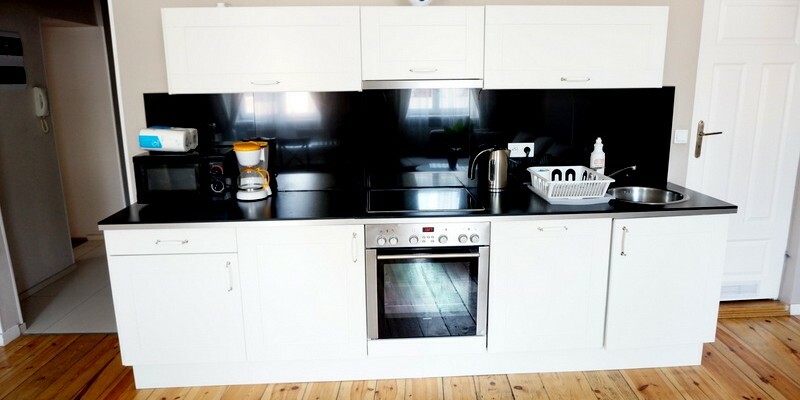 In the livingroom sofas and dining set, kitchen anex fully furnished with fridge, gas hob, electric kettle, plates, cuthery & other cooking things. 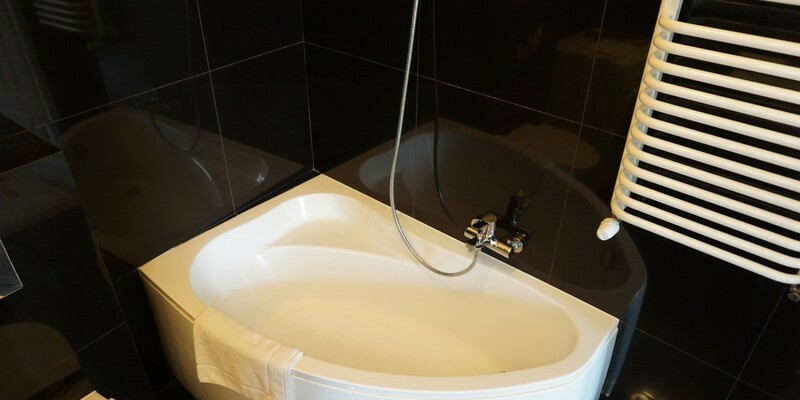 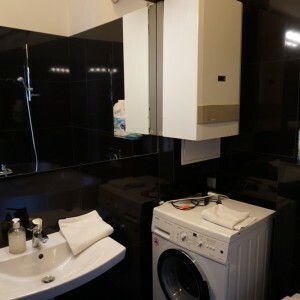 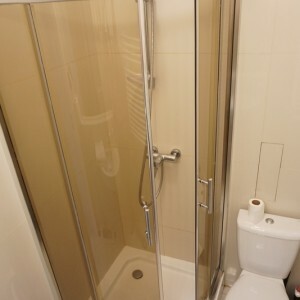 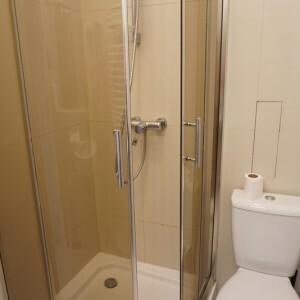 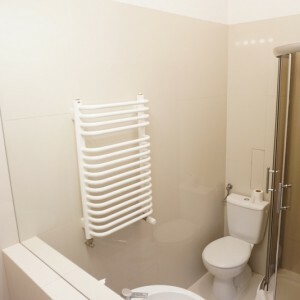 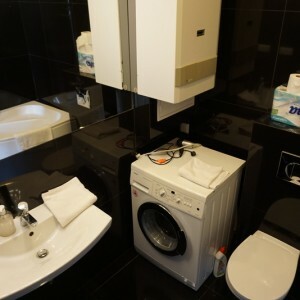 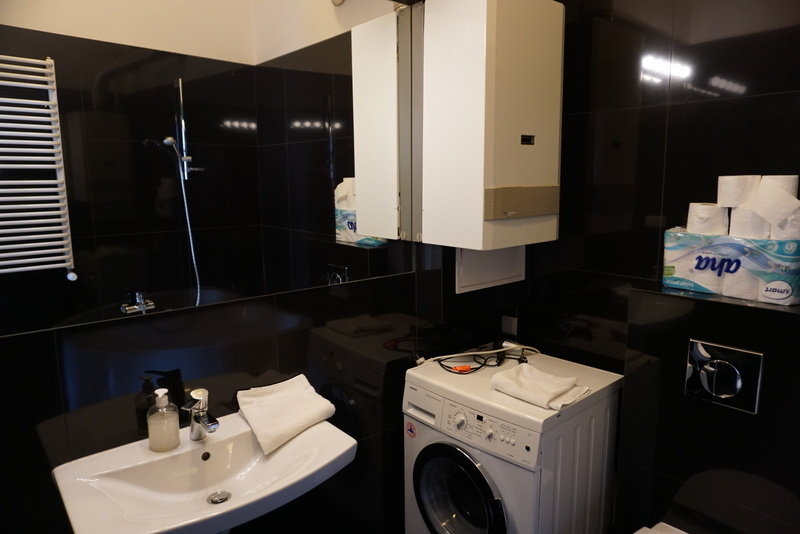 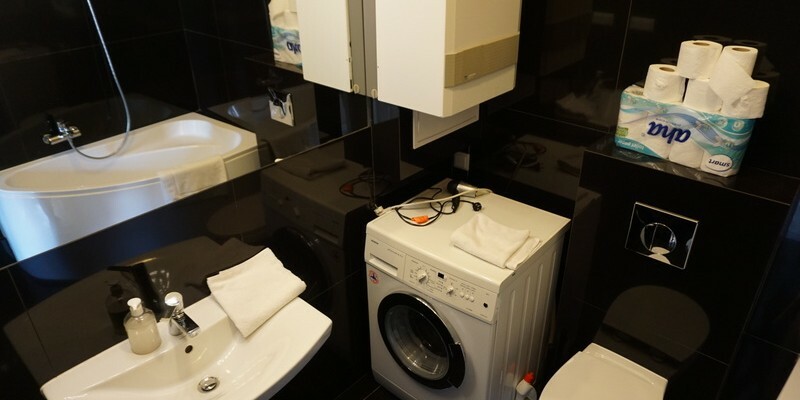 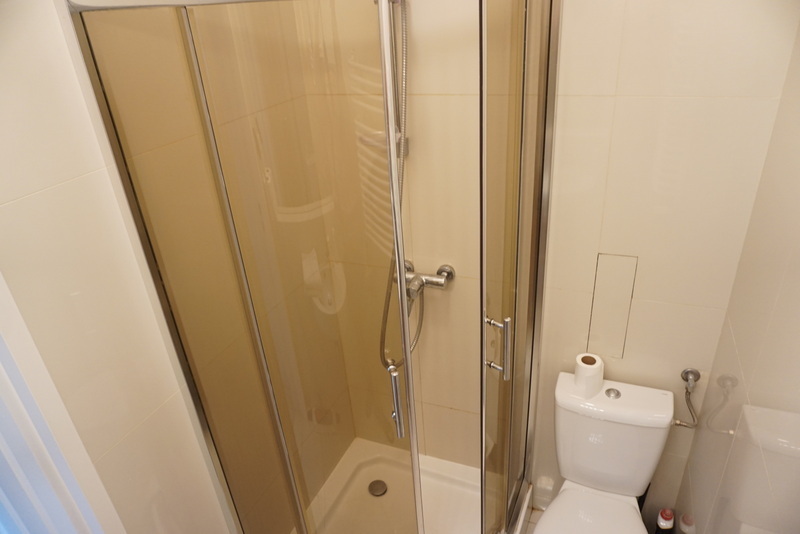 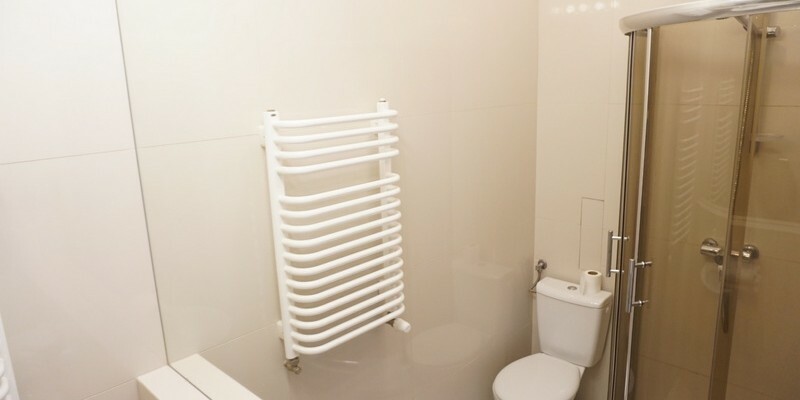 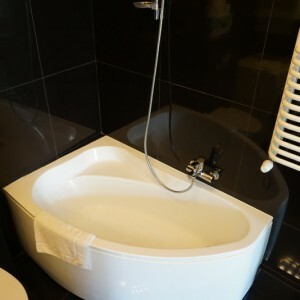 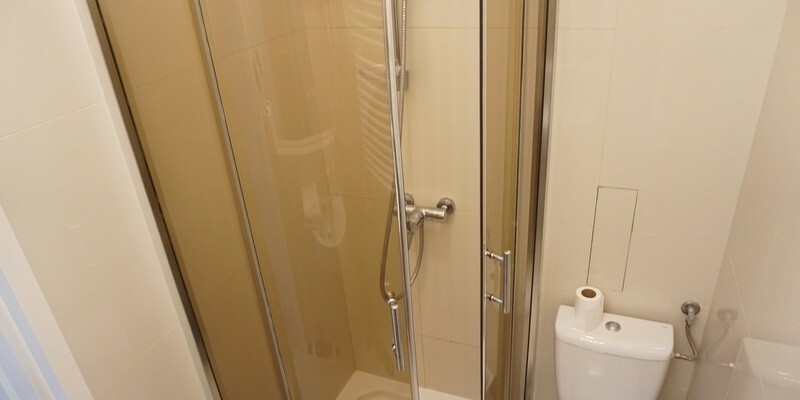 One bahtroom with shower, second with bathtube, also washing machine available. 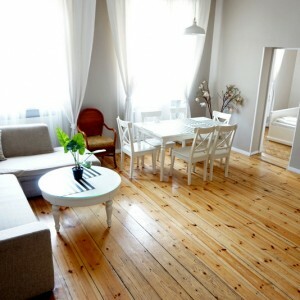 Flat is really bright, sunny and modern! 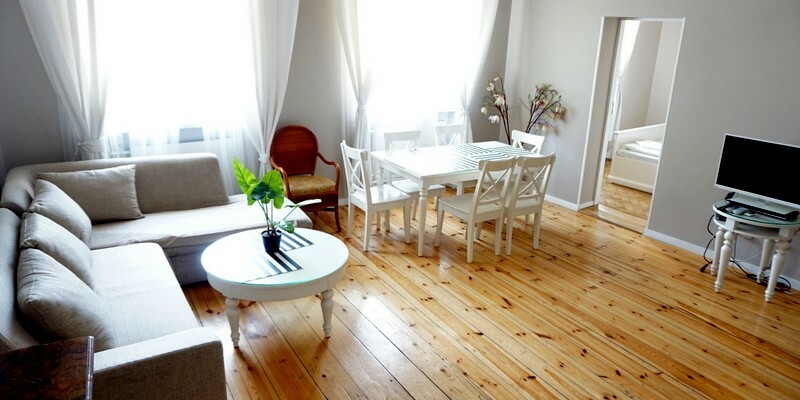 Internet wifi already installed in the flat.